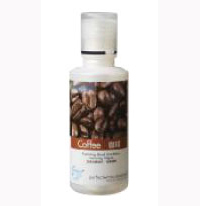 Products & Services-> Coffee - 500ml,Pefectaire microbe solution drops. Coffee - 500ml,Pefectaire microbe solution drops. PerfectAire fragrance Coffee promotes blood circulation, removing fatigue! 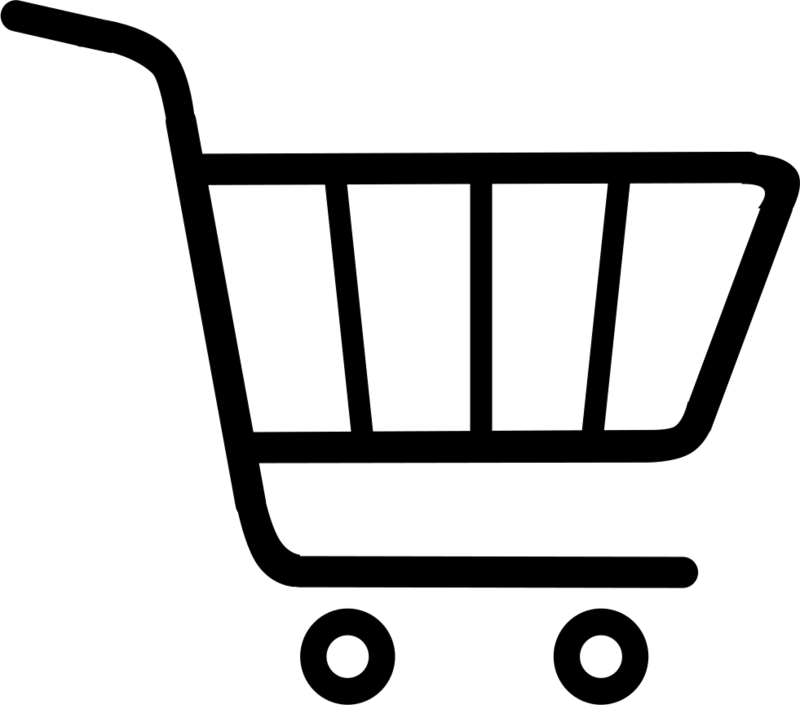 Ivigourationg and saving you money.